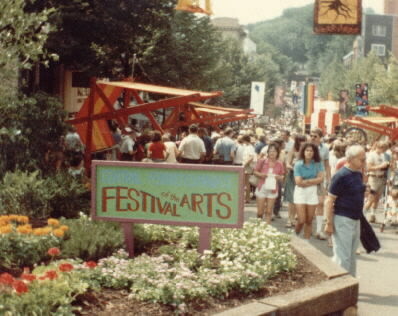 Every weekend after the Fourth in July, State College has the Central Pennsylvania Festival of the Arts. 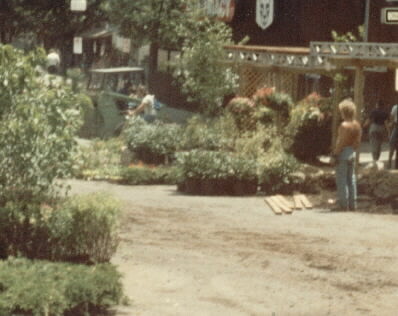 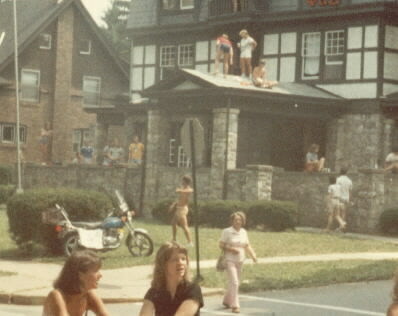 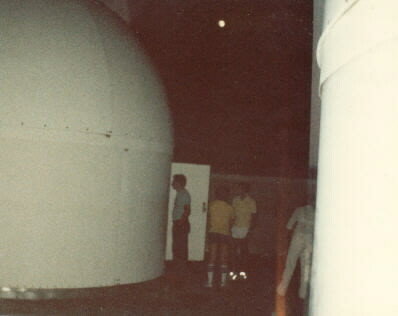 These are the pictures from one of them in 1983, the summer between the two years I spent at Penn State to get my MBA. 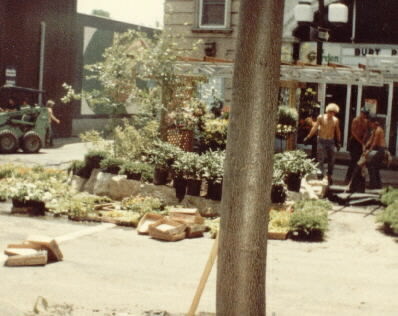 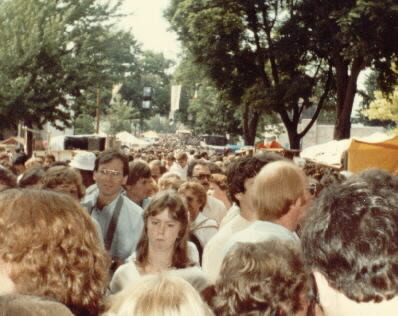 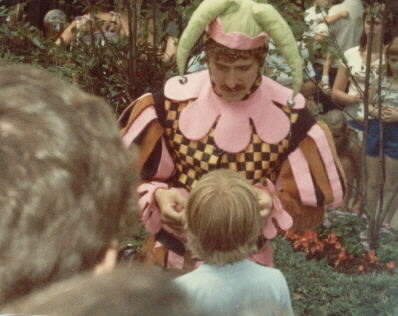 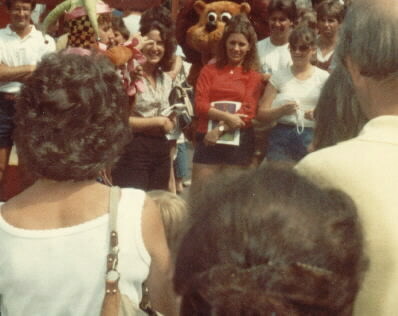 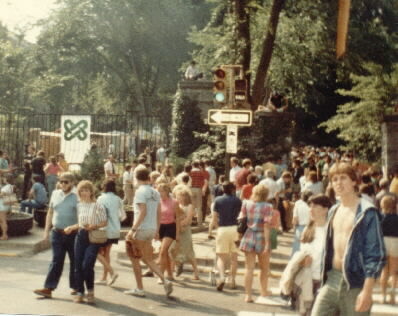 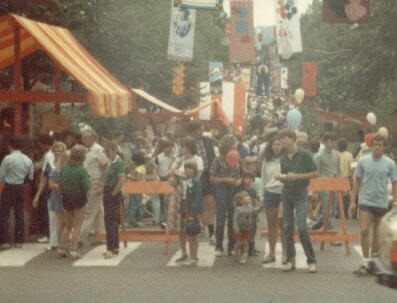 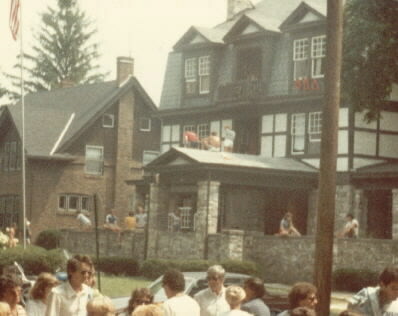 Back in the summer of 1983. before Reaganomics destroyed my chance at middle class, I took pictures of the annual Arts Festival in State College, usually the weekend after the Fourth of July. 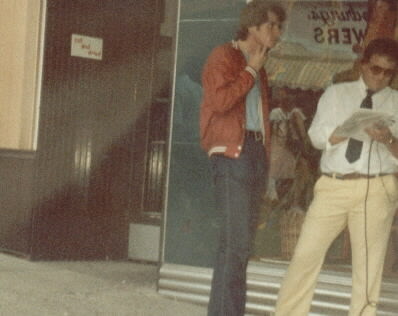 These last two pictures I took on Monday, 11 July, my birthday. 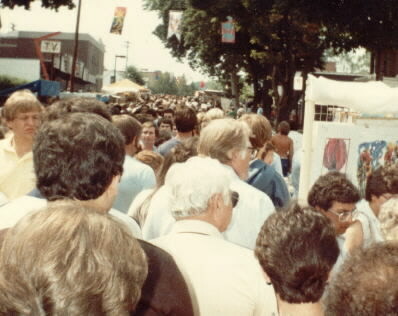 The Arts Festival always occurs around my birthday! 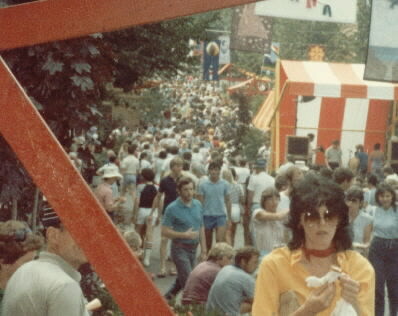 I'll be placing other festivals in this site over time.